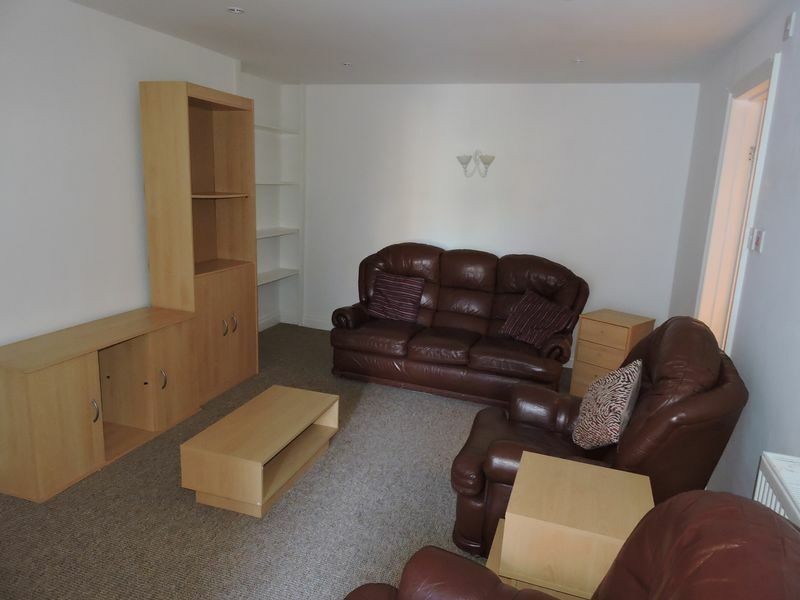 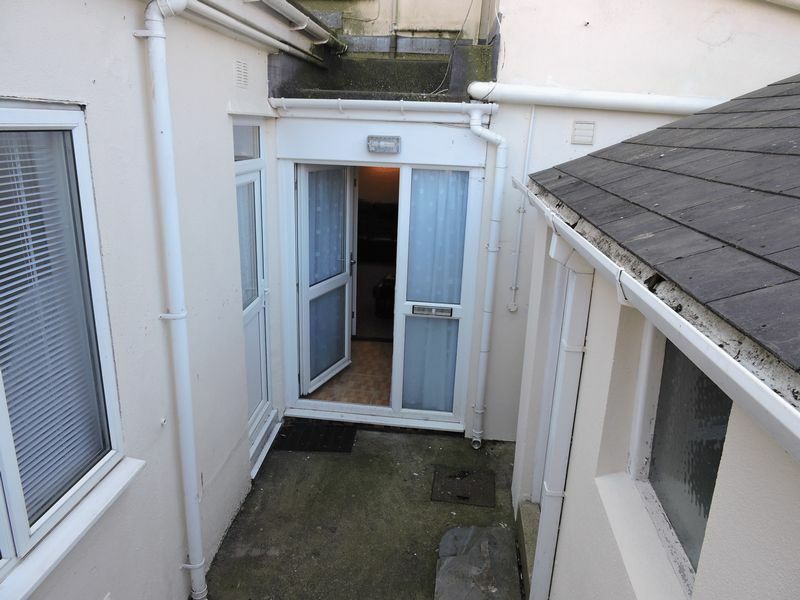 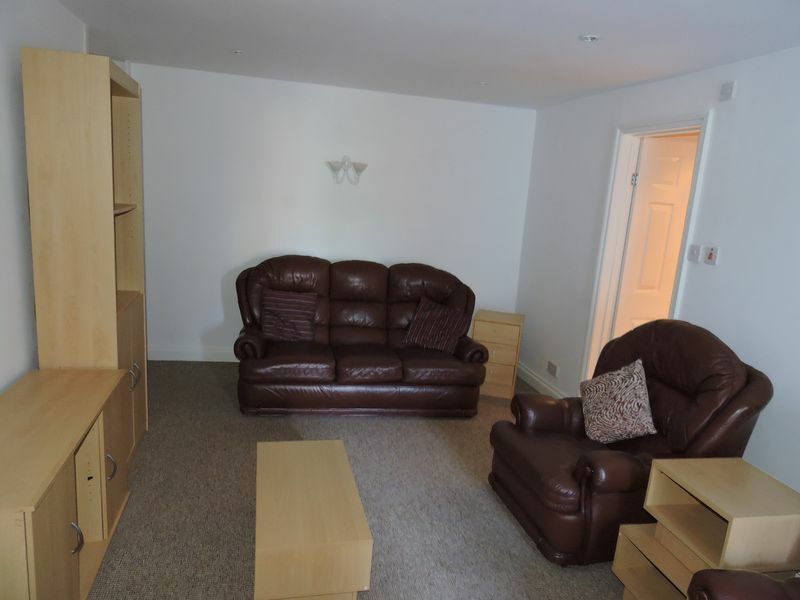 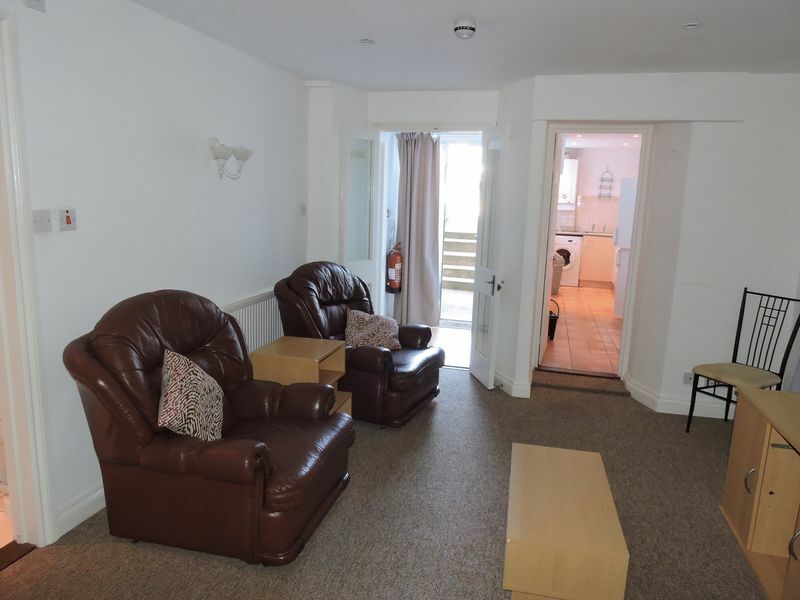 Eden Lettings and Property Management are pleased to offer this spacious, one bedroom ground floor flat, situated close to town and bus routes. 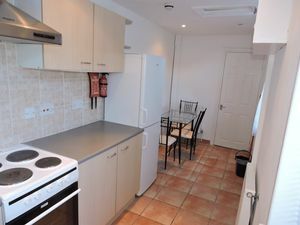 The property consists of a good sized fully fitted kitchen, which includes, washing machine, fridge freezer, cooker, fully furnished lounge, bathroom with bath and shower, a double bedroom. 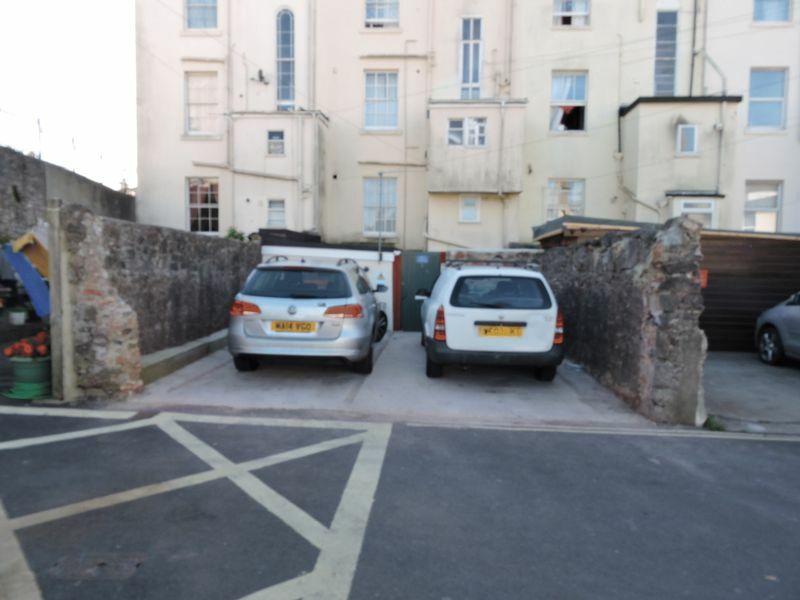 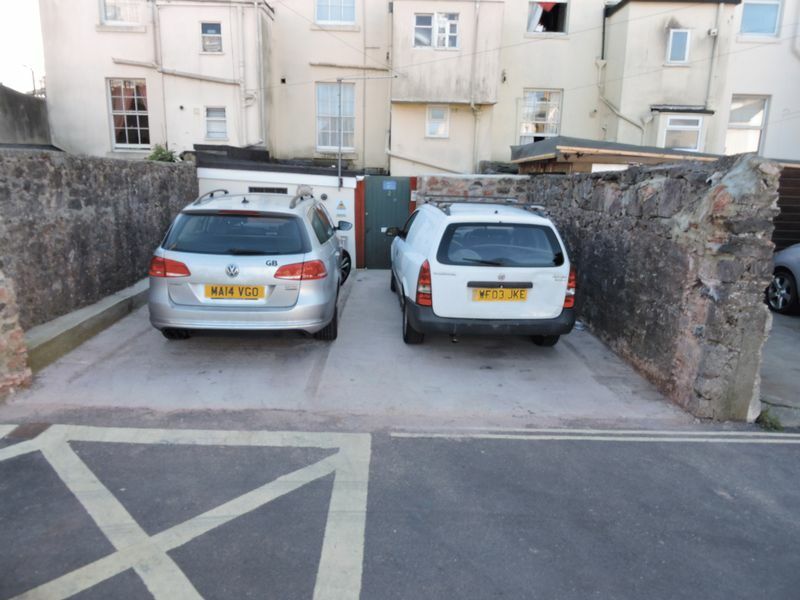 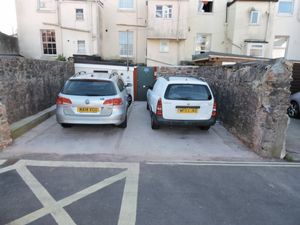 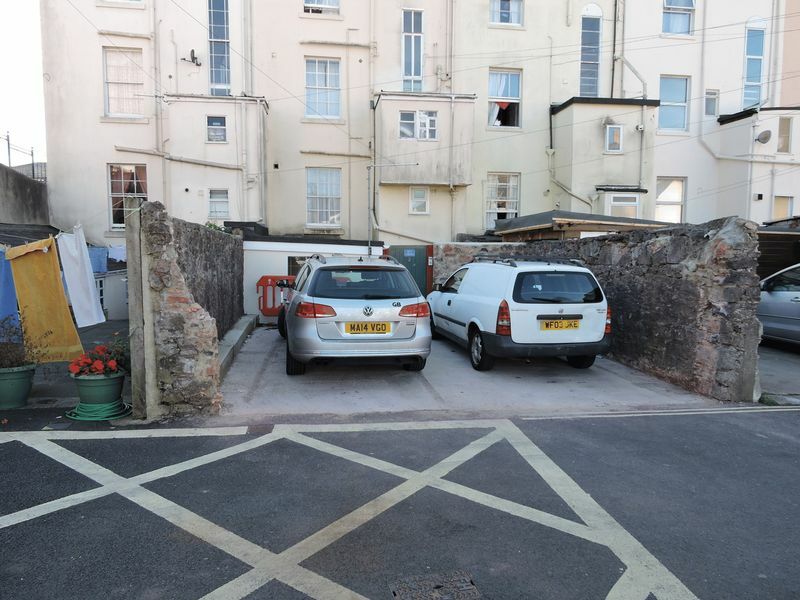 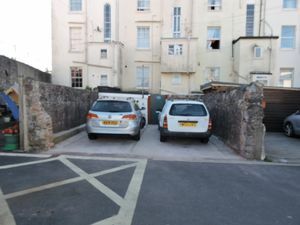 There is parking at the back of the property, off the road and the water rate are i£37pcm payable direct to the landlord. 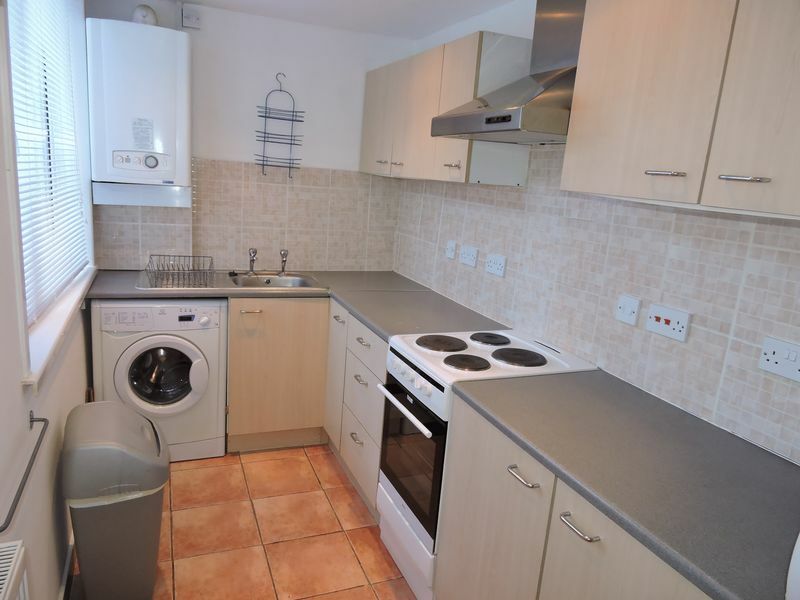 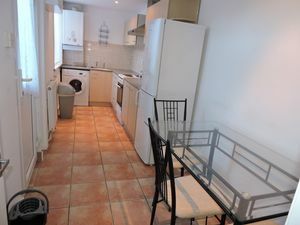 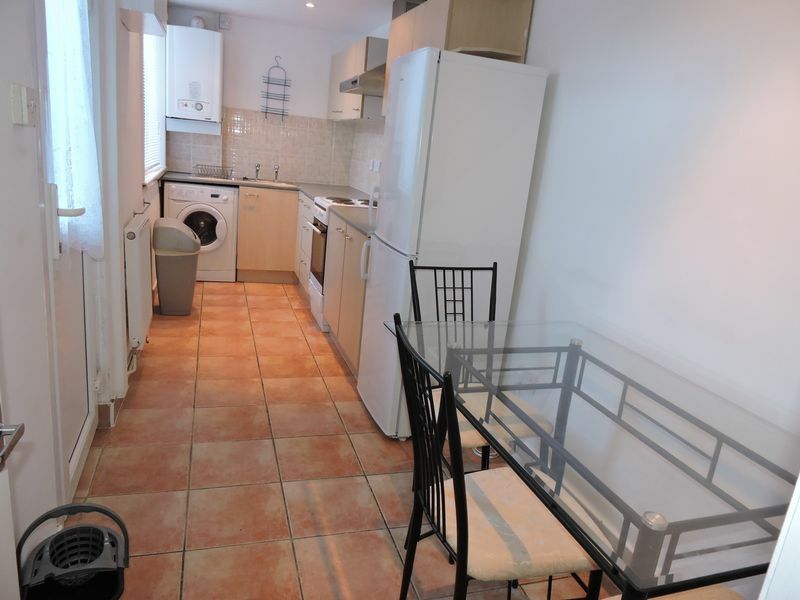 Deposit £575.00 Rent £538.00pcm. 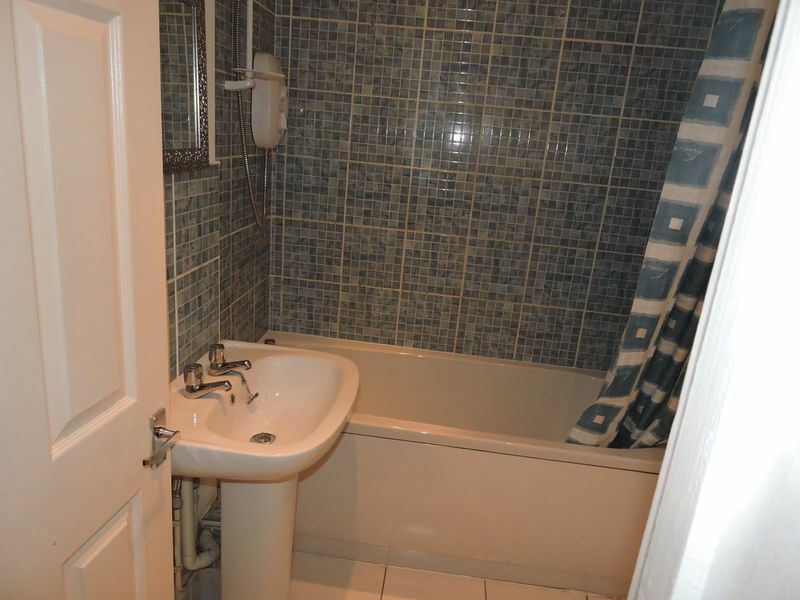 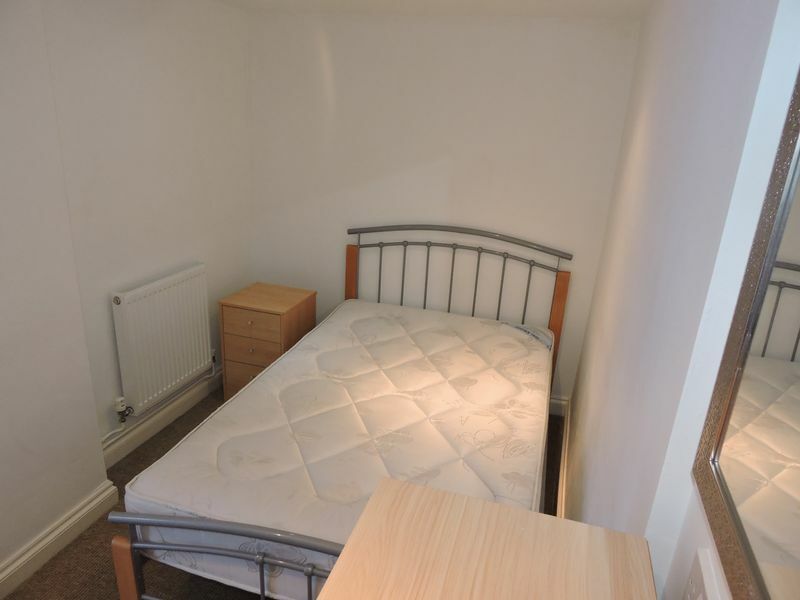 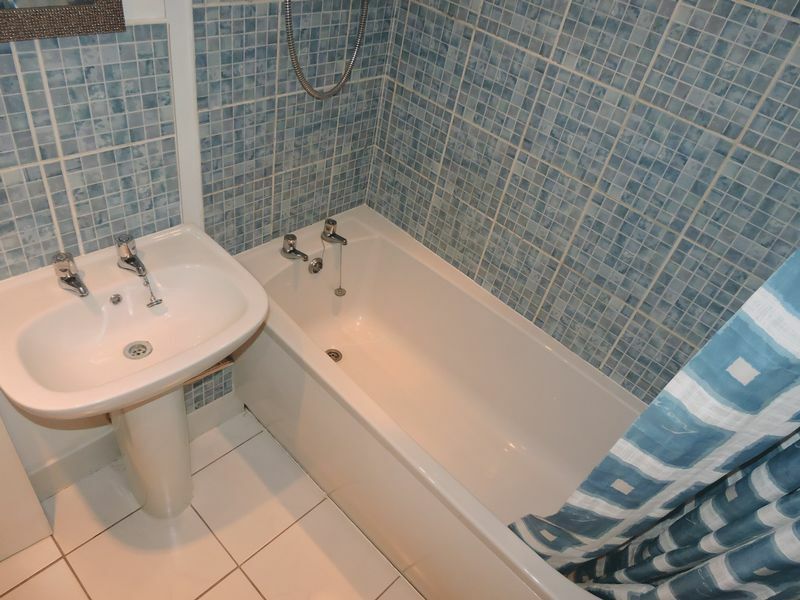 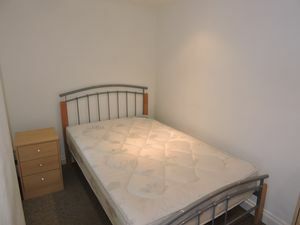 Water £37pcm. Fee apply: £130.00 property fee. Fees apply: £575 PCM £600 Deposit, £130 property fee. No other fees to pay!